CT Kids and Family-Family fun, events, things to do, places to go with kids. Welcome to Connecticut Kids & Family! 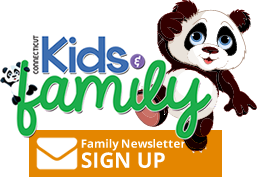 We appreciate you stopping by our CT Kids and Family website! This website offers so many wonderful ideas of fun things to do, classes to take, weekend getaways and much more. It's time to think about registering for Summer Camps! We have a lot of camps to chose from and more added each month so check back often! We invite you to check out our online events calendar for events and activities around the state. Our calendar is updated daily so check back often! Planning that special spring birthday party and need ideas? We have a great Party section! Don't forget to check out our Enter to Win! 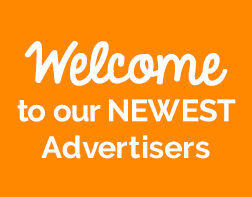 Please be sure to tell our advertisers where you found them - they really do like to know! 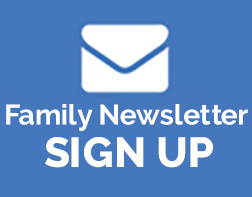 Connecticut Kids & Family is a cost-effective way to reach the most effectively targeted audience for my business. In tough economic times, this is the one advertising vehicle that I would not even consider giving up!